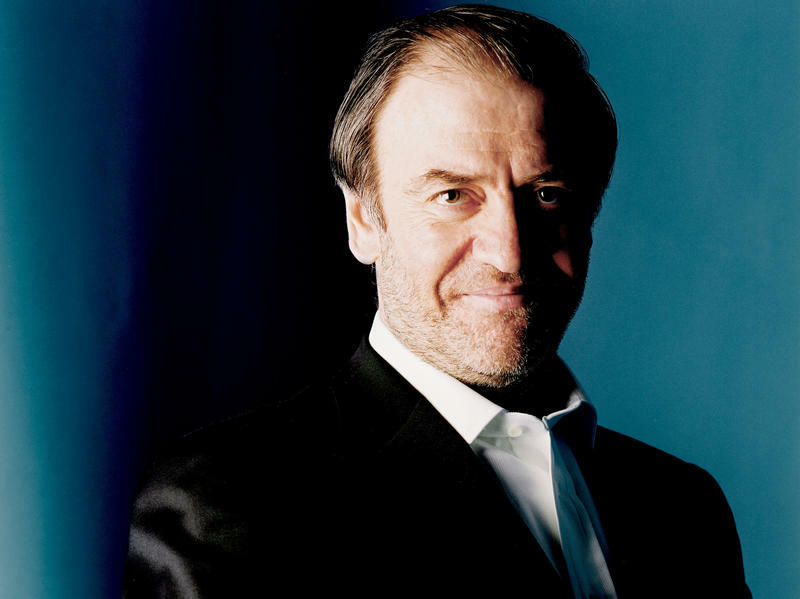 What Do You Get Valery Gergiev For His 60th Birthday? 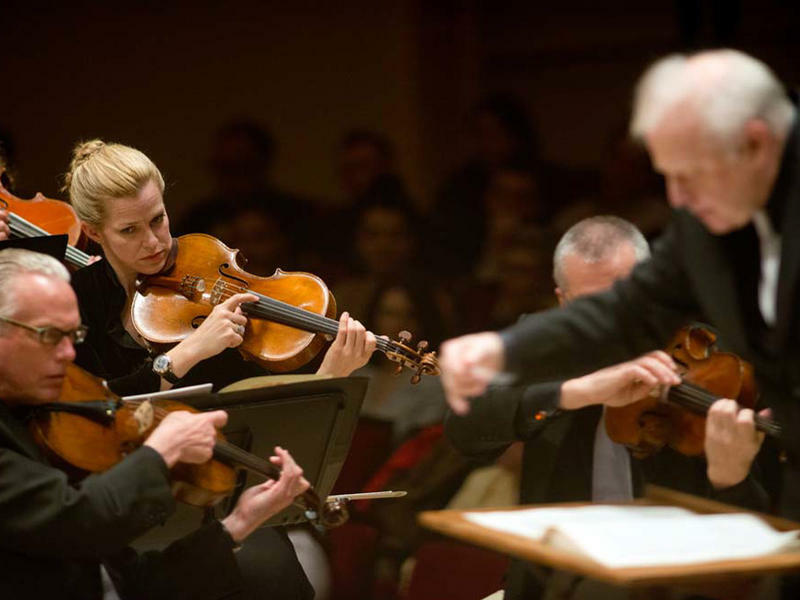 The Detroit Symphony Orchestra's performances at the 2013 Spring for Music festival represent a dramatic reversal of fortunes, and one that can only happen among modern-day American orchestras. 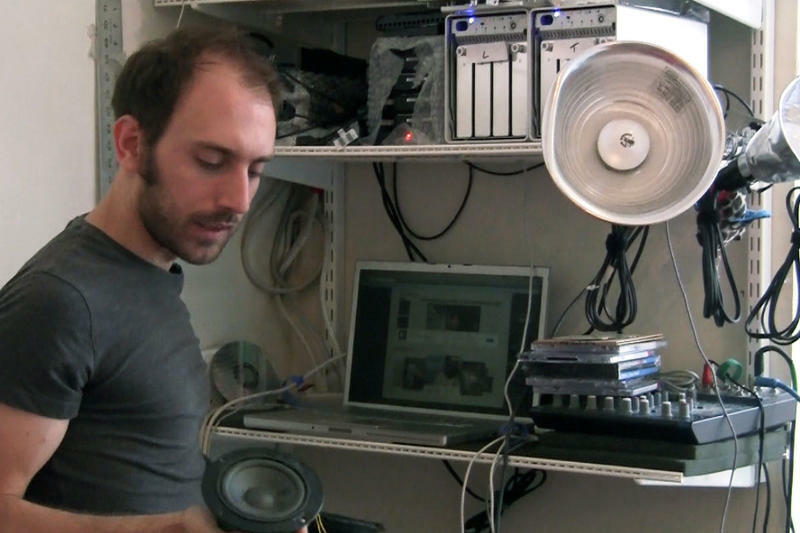 For the third installment of Q2 Spaces, we visited the home and work space of Tristan Perich — a New York-based sound, visual and installation artist whose music blends a composer's interest in acoustic classical instruments and electronic manipulation with an inventor's exploration into circuitry and computer code. 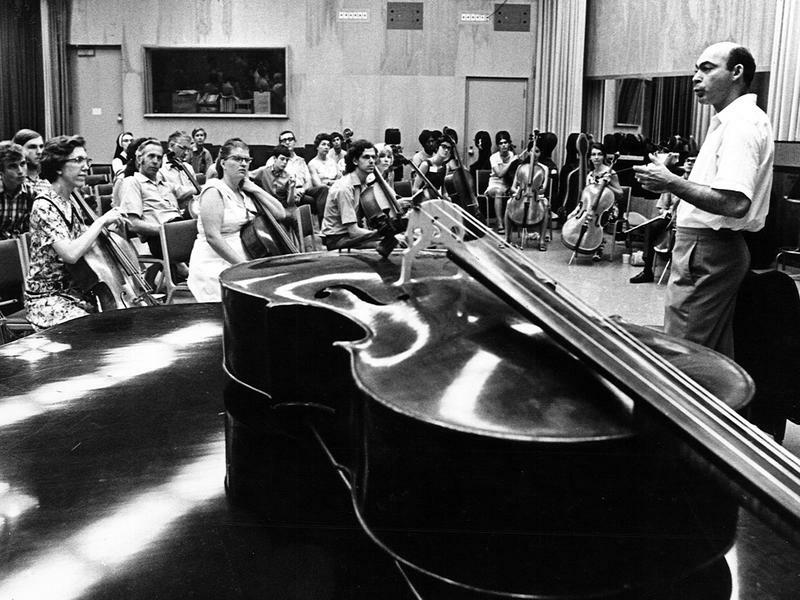 Renowned concert soloist and prolific, Grammy-winning cellist Janos Starker died Sunday. 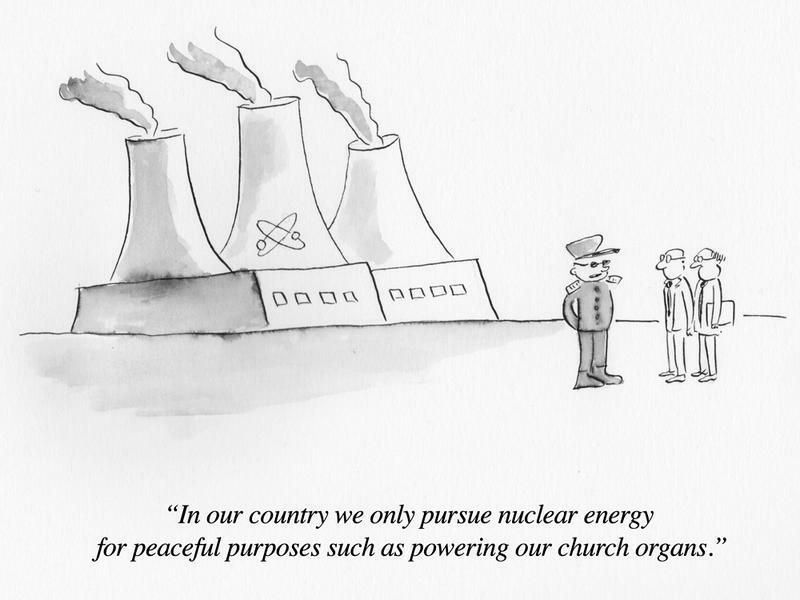 He was 88. 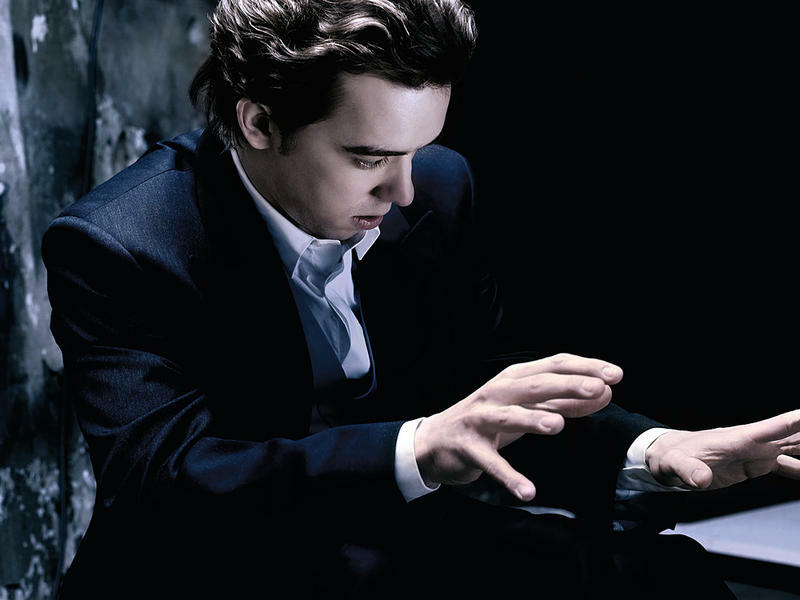 Starker's career began in his native Hungary, where he entered the Budapest Academy at age 7 and made his solo debut four years later. 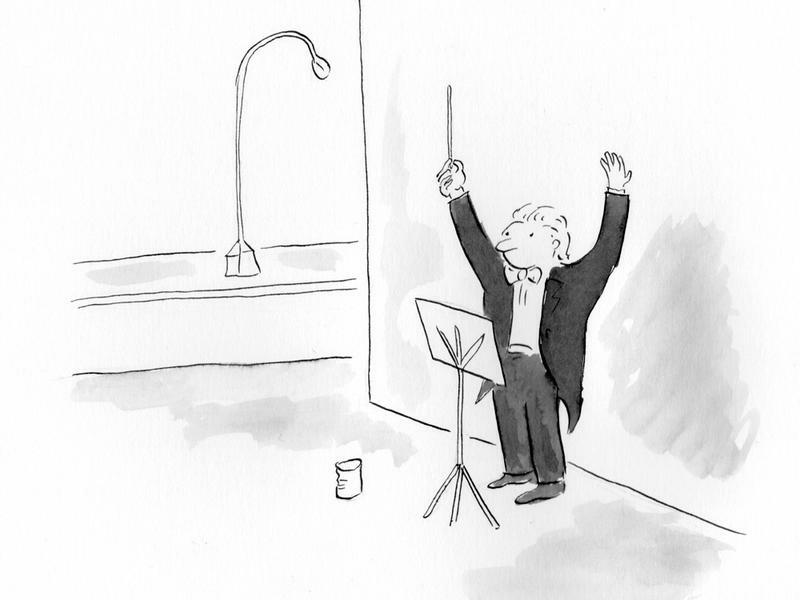 Starker dedicated his life to music, and left a legacy of teaching and performing. 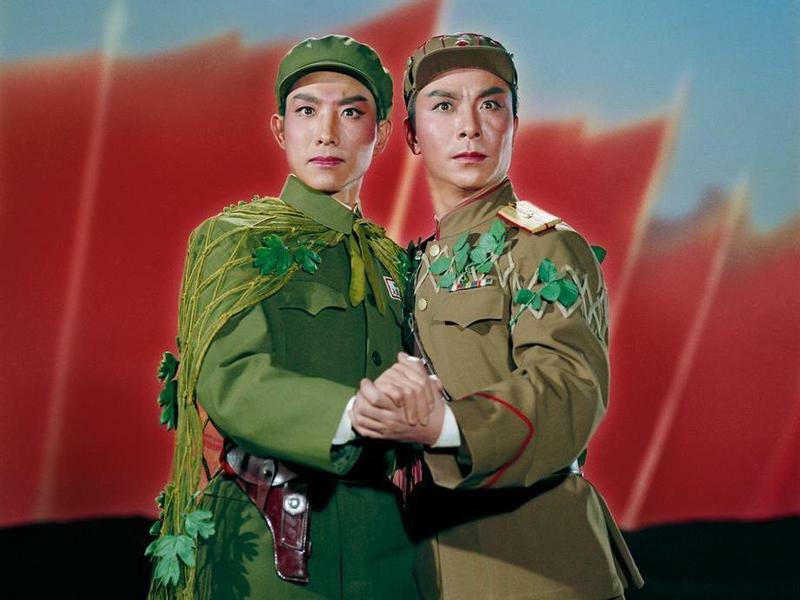 During the chaos and oppression of China's Cultural Revolution, one curious new theatrical genre was born — and it was the child of the Communist Party. Jiang Qing (a.ka. Madame Mao), a former stage and screen actress and the notorious wife of Mao Zedong, led the creation of yang ban xi: "model works" that were meant, in words attributed to Chairman Mao, to "serve the interests of the workers, peasants, and soldiers and [conforming] to proletarian ideology." The young Austrian pianist Ingolf Wunder shines in Mozart, Jorge Federico Osorio reintroduces an intoxicating Mexican concerto and Elisveta Blumina reveals the gentle side of Ukrainian composer Valentin Silvestrov. How do you write something like Partita for 8 Voices, the a cappella vocal piece that is this year's winner of the Pulitzer Prize for music? 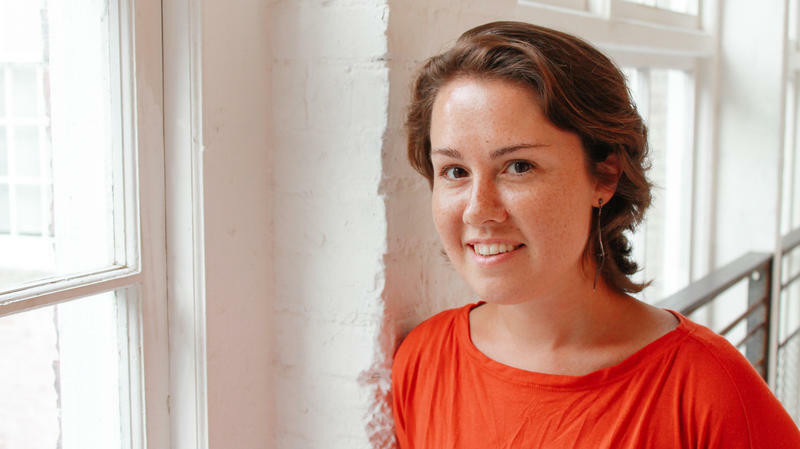 "Very late at night," says the composer, Caroline Shaw, speaking with NPR's Scott Simon. 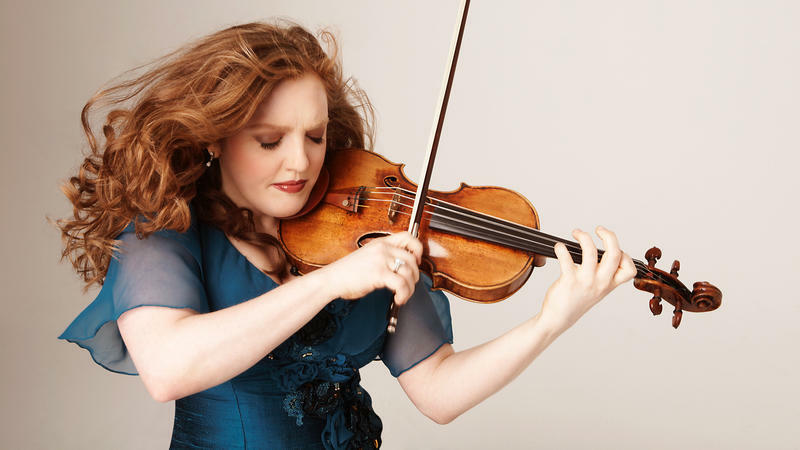 "Sometimes it comes from having a sound in your head that you really want to hear, that you've never heard before, and struggling to make that sound happen in any way you can."